In a row over cuts to Foundation places, UAL has gone to the High Court to end a protest at Central Saint Martins College of Art and Design. University of Arts London has won a High Court injunction which has ended a sit-in student protest against cuts to Foundation courses. Students had been occupying the reception area at Central Saint Martins College of Art and Design since 19 March in a protest against cuts to the number of art and design Foundation courses at UAL. 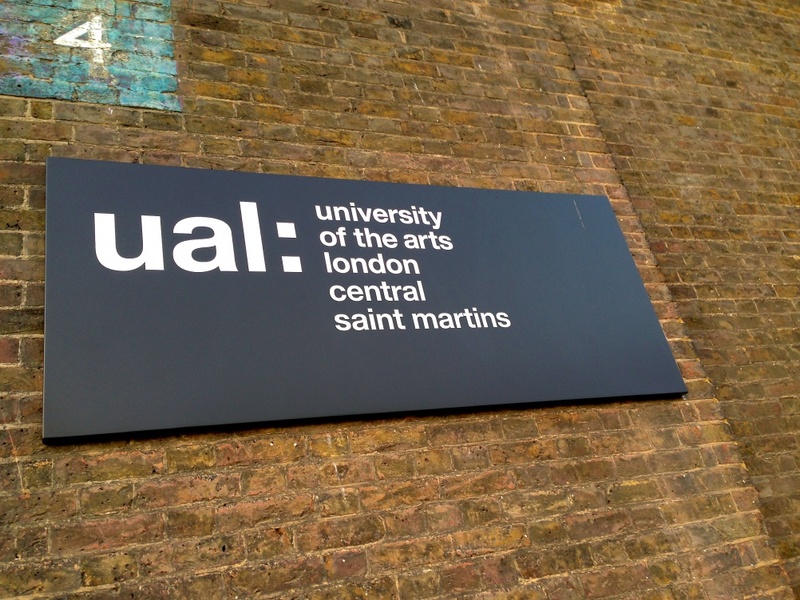 UAL says it is reducing the number of Foundation places it offers by 580 over the next two years and will no longer deliver Foundation courses at London College of Communication, although they will continue to be offered at Central Saint Martins and Chelsea, Camberwell and Wimbledon. UAL says it currently has 1,746 students enrolled on Foundation art and design courses and “will still continue to be one of the largest providers of FAD courses in the UK, even after the reduction in places”. A UAL statement reads: “We remain passionately committed to providing Foundation in Art and Design for art and design students… We are keen, however, to save other students from the need to have an additional year in education, with its associated costs. In response, UAL took out a high court injunction which has banned 15 named individuals from protesting on campus. The university says the aim of the injunction is to tackle “trespassing” and “disruption”. UAL says the protest at Central Saint Martins has now ended. UAL vice-chancellor Nigel Carrington says: “It is a great shame that the protest had to be resolved in this manner, but we had tried for nearly four weeks without success to negotiate with OccupyUAL. “Legal action was our last resort to protect the interests of the overwhelming majority of our students and staff and prevent further disruption as we head into the all-important summer term. UAL students’ union president Shelly Asquith was one of the 15 protesters named on the injunction. She has described the legal action as “a move to sideline democracy, but one that will not be successful”. Asquith told Design Week that protesters will be meeting at LCC this week to decide on their next steps, and that there will also be a feeder march from UAL as part of the University and College Union demonstration on 25 April. A student protest against the injunction was also held outside the Royal Courts in London on Tuesday 14 April. What makes great newspaper design?